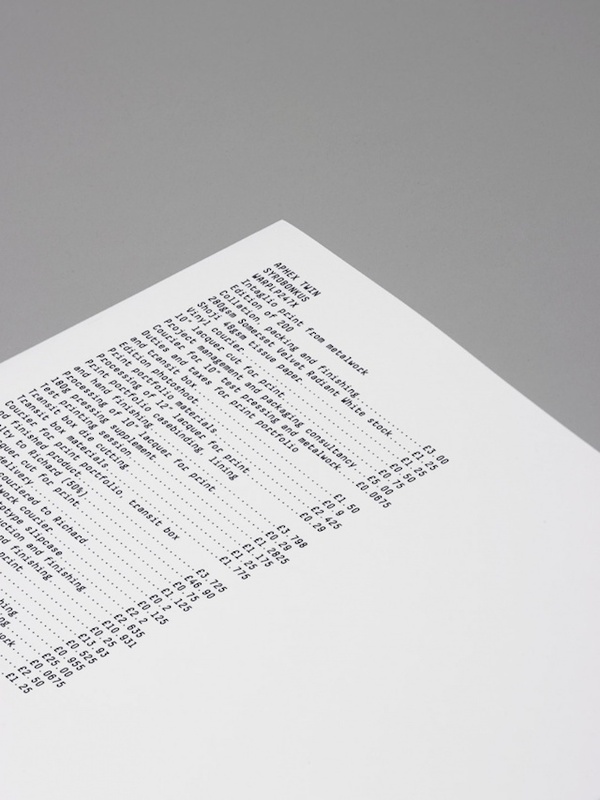 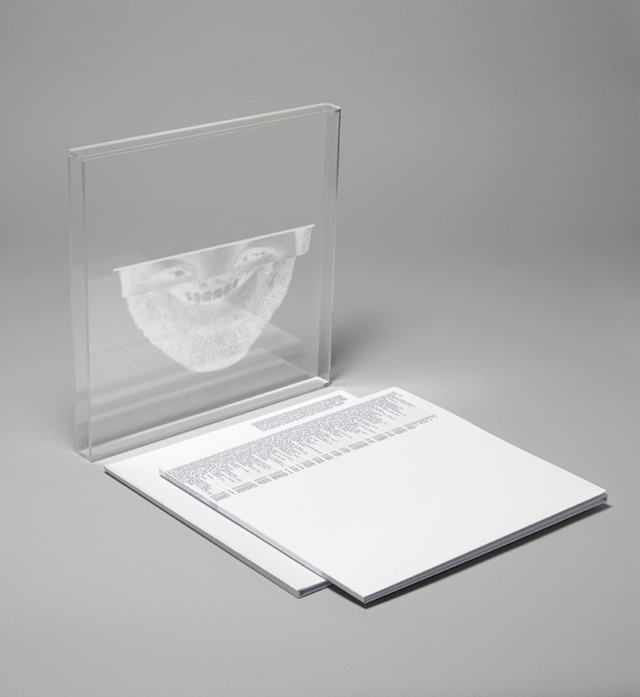 The Designers Republic created Aphex Twin’s vinyl boxset for his upcoming album “Syro”. 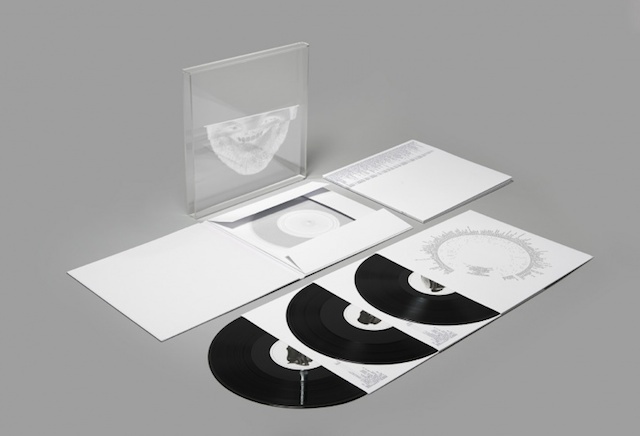 The boxset is made in perspex with a white gravure and the disk is grey with texture’s effects. 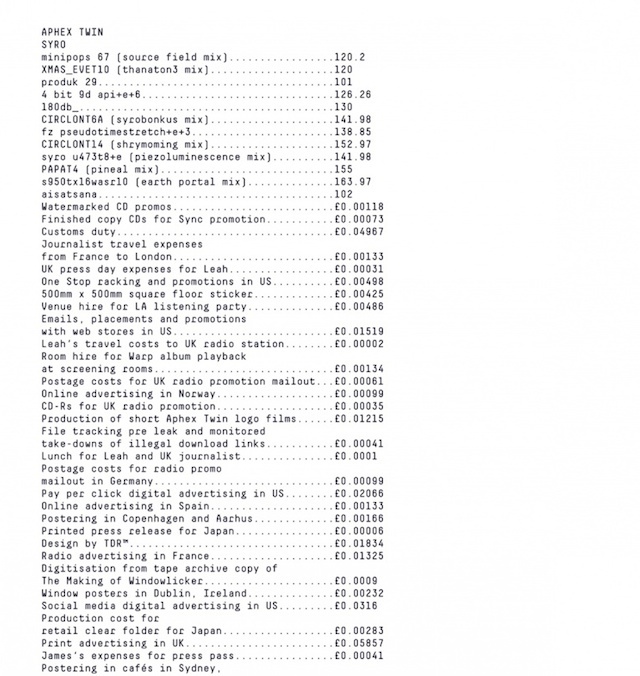 This album will be released in 200 editions, on 22nd September at Warp Records. 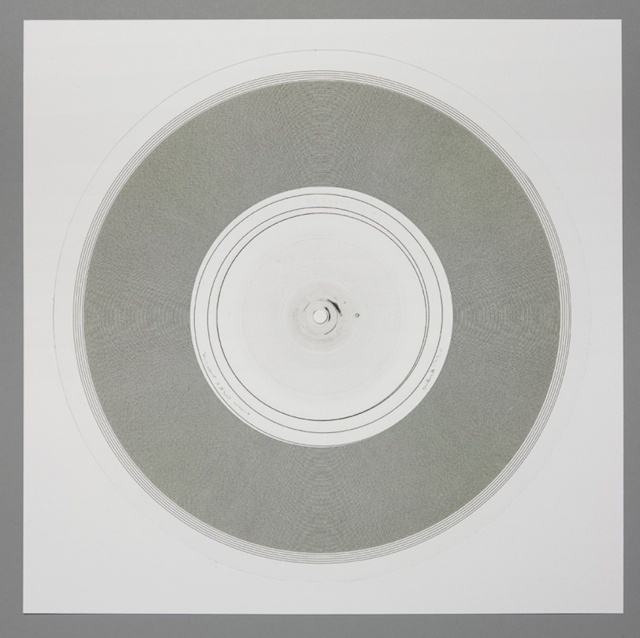 A minimalist design to discover in images.